Wood with a Soul...Reclaimed woods bring the soul of old growth timber and the life it once had to your project. Our reclaimed woods come from wonderful sources such as old barns, former school houses, mills and warehouses. 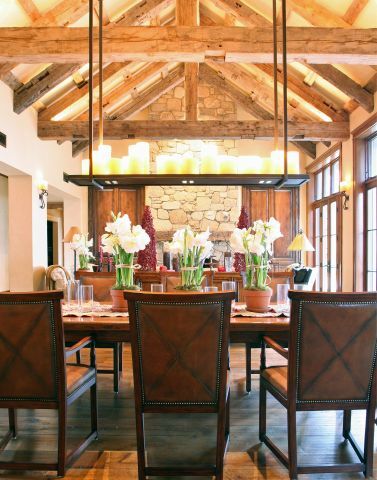 The beauty and character of reclaimed wood flooring, beams or cabinetry is unique to every project.